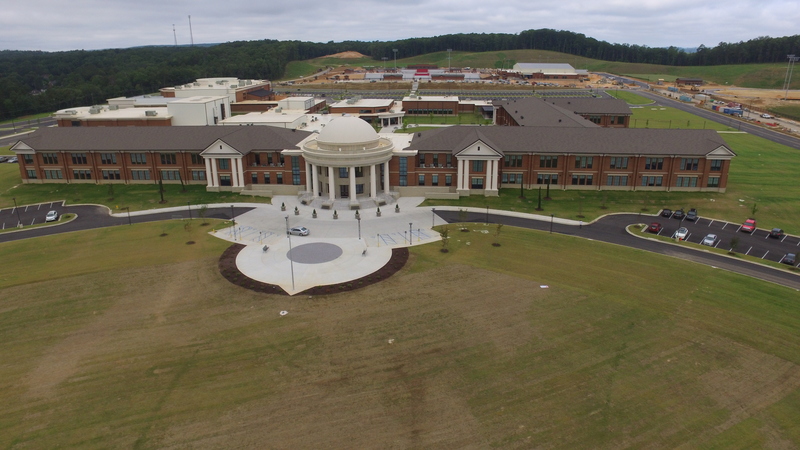 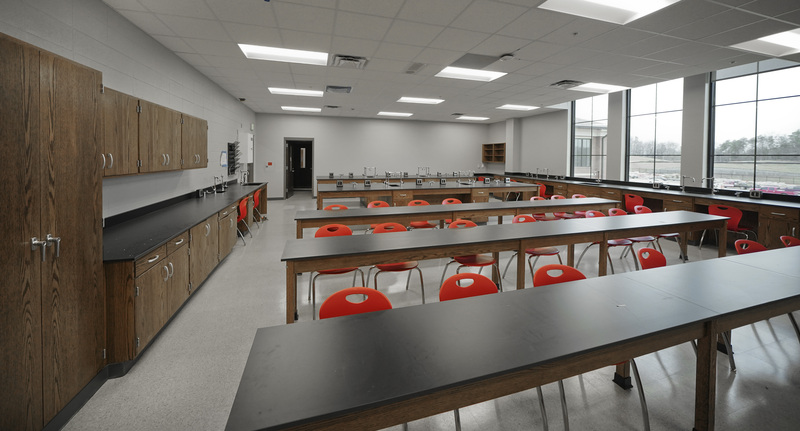 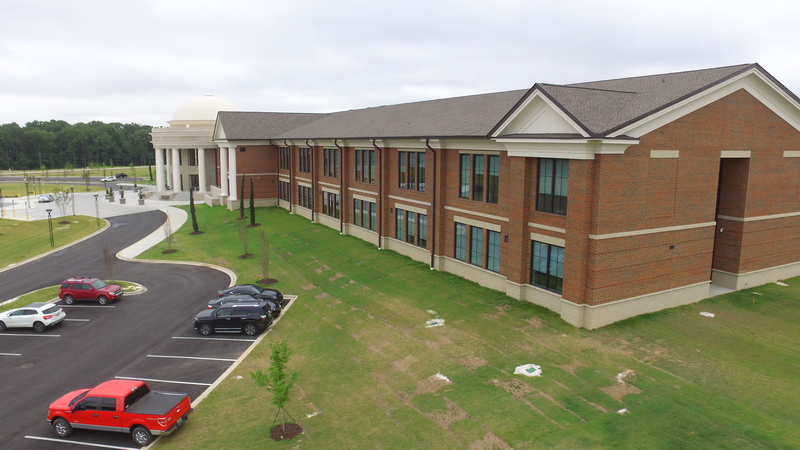 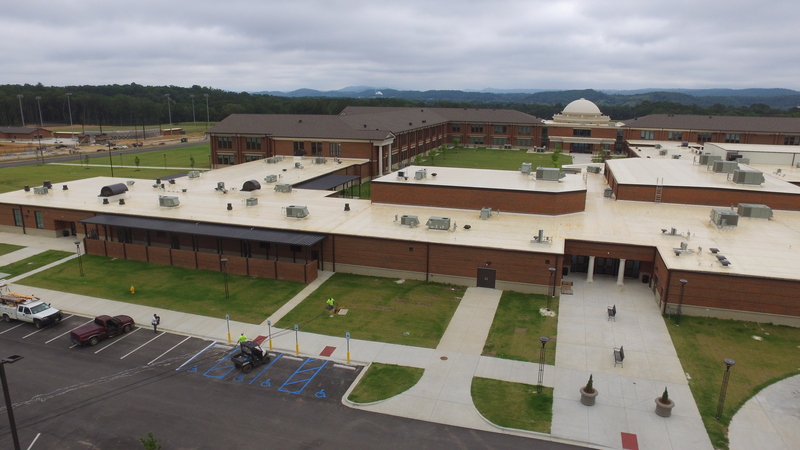 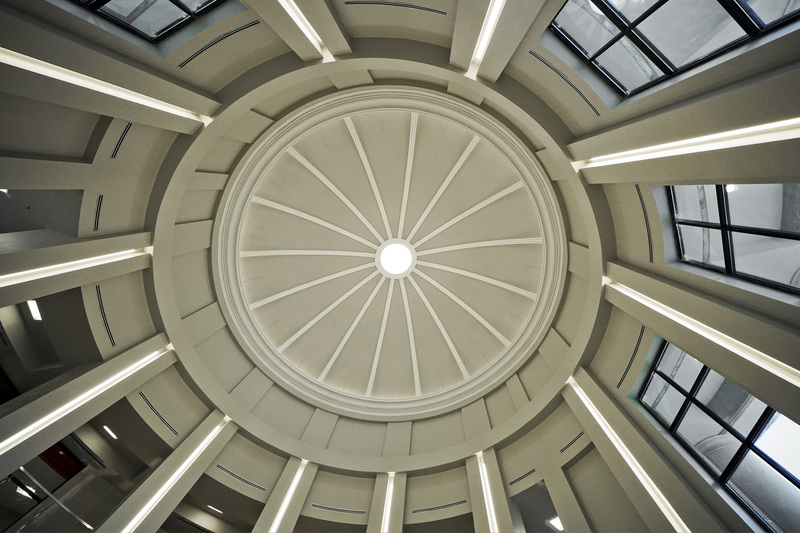 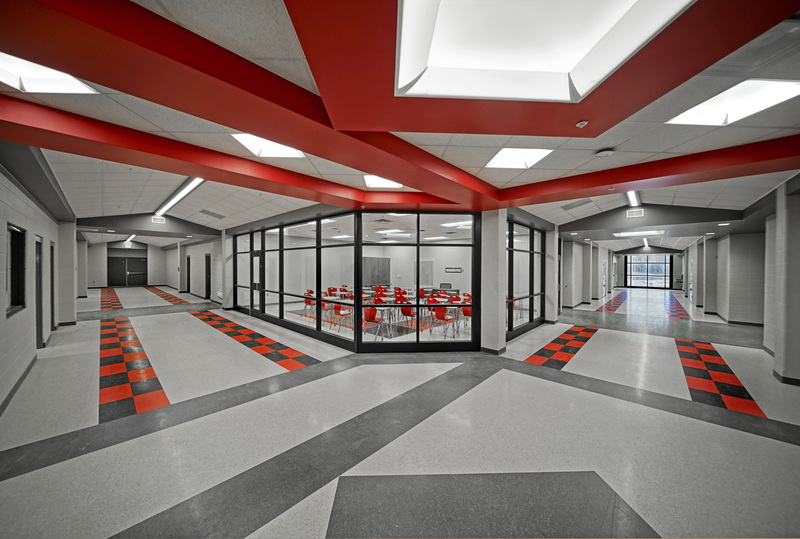 This state-of-the-art high school is located in Alabaster, Alabama and is designed to accommodate 2000-2200 students and sits on 300+ acres of land. 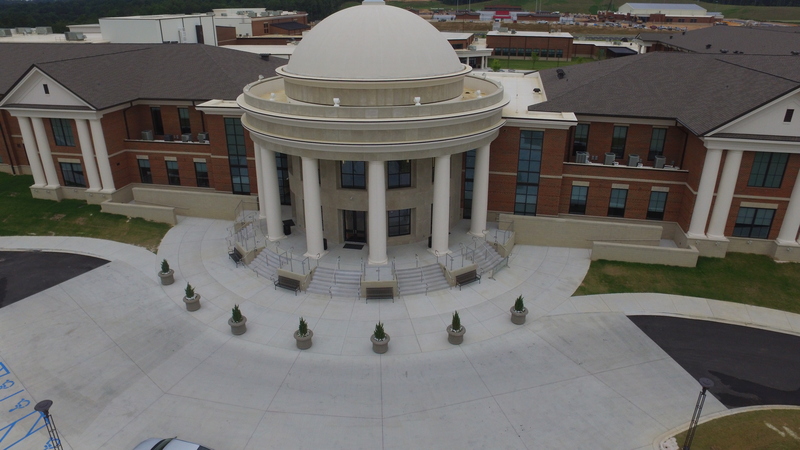 The school features a large cathedral-style rotunda in the main entrance to add a traditional flair to an otherwise modern school. 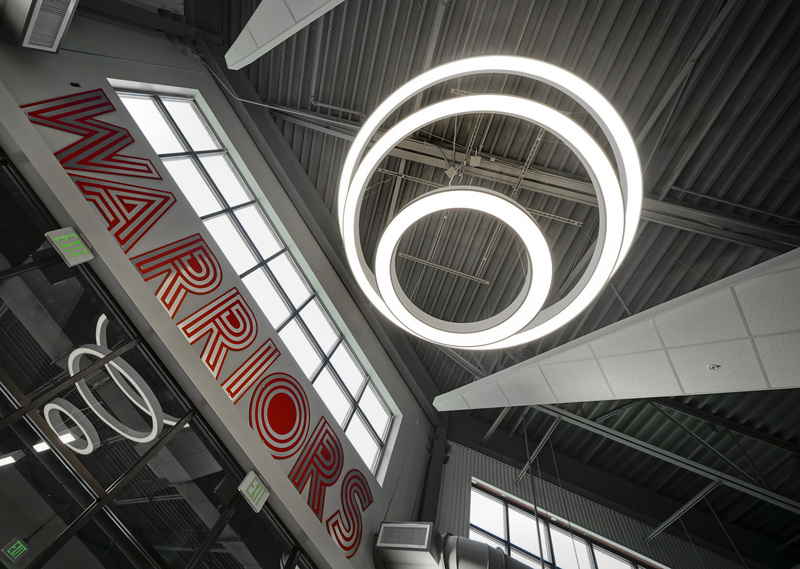 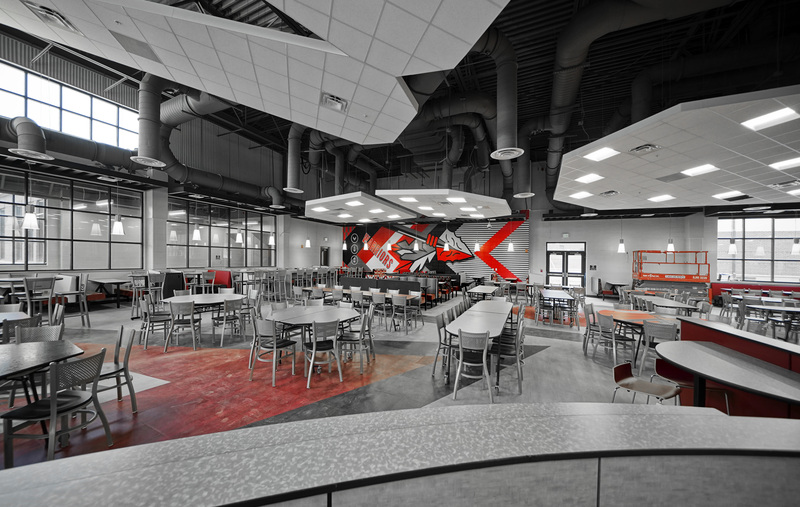 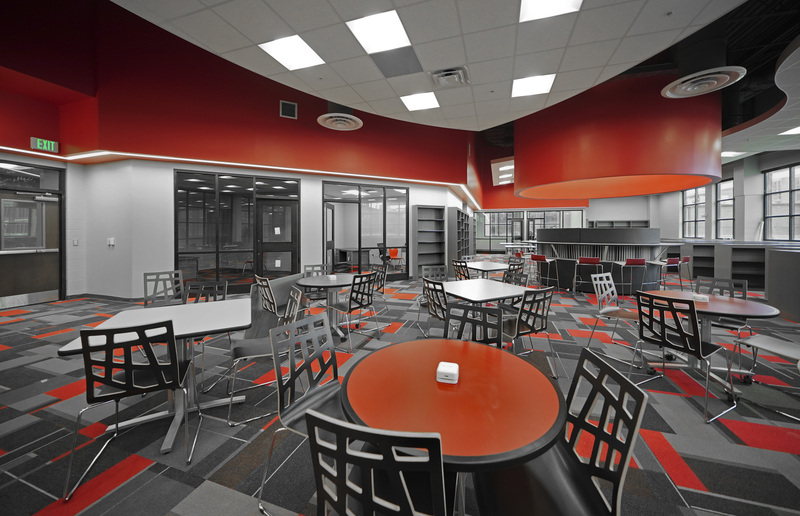 Amenities in the school include charging stations, wide hallways, wings for special interests classes and courses of study, as well as a reimagined food court style cafeteria. 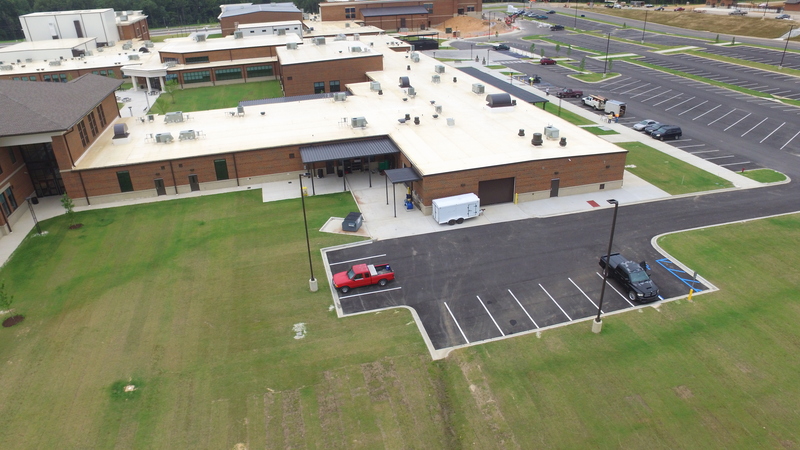 The school was finished in December 2017.